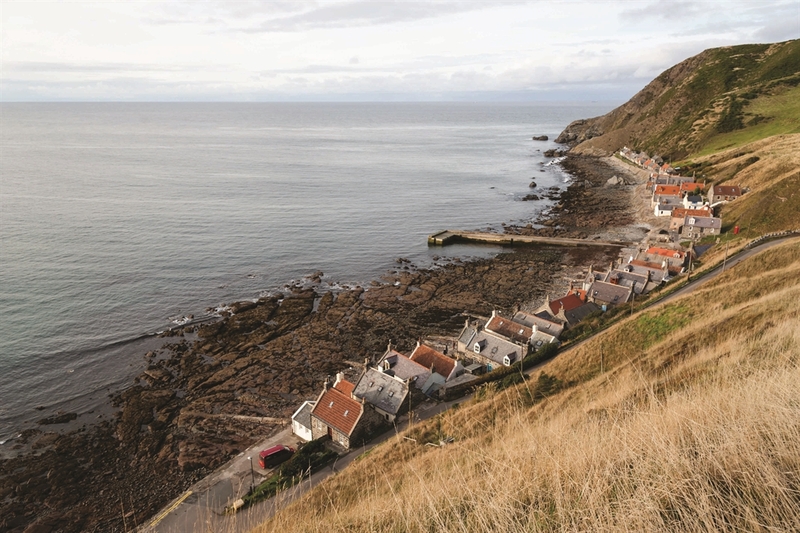 This cosy, restored traditional fishing cottage dates from a time when the sea was the only mode of transport to and from Scotland's shores, and provided the livelihood for coastal communities. 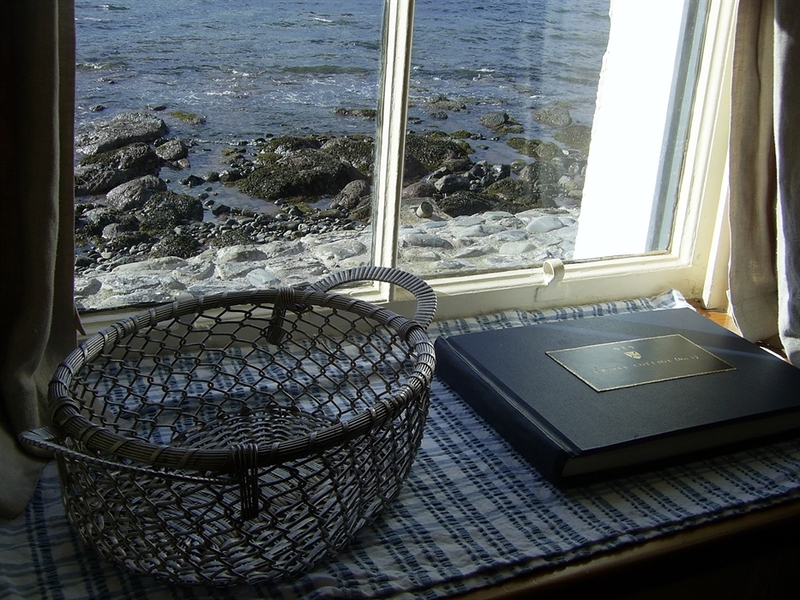 Perched on Crovie's unusual seashore rocky shelf the sitting room windows of Crovie Cottage look out to the bay, enclosed north and south by magnificent cliffs. 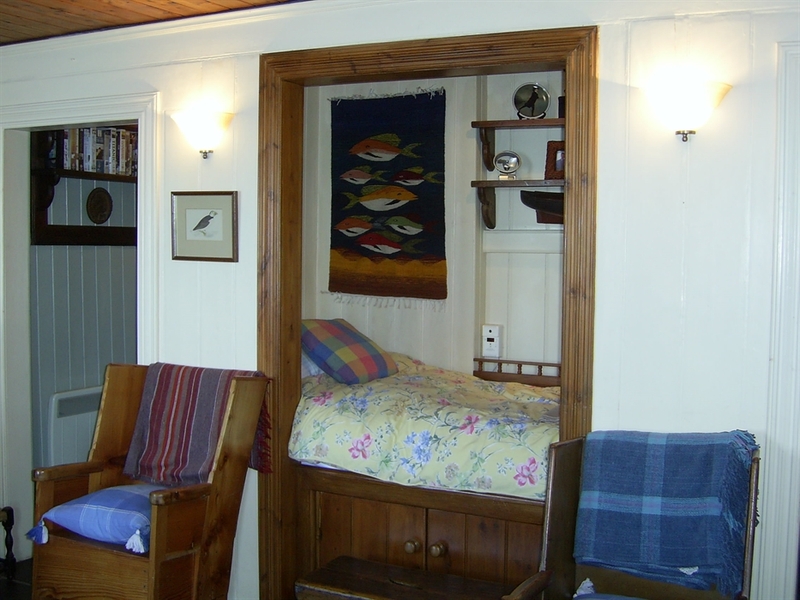 17th century wood panelling and an open fire complete this cottage's old sea dog charm. In the summertime, take to the private garden and make use of the cottage's barbeque. 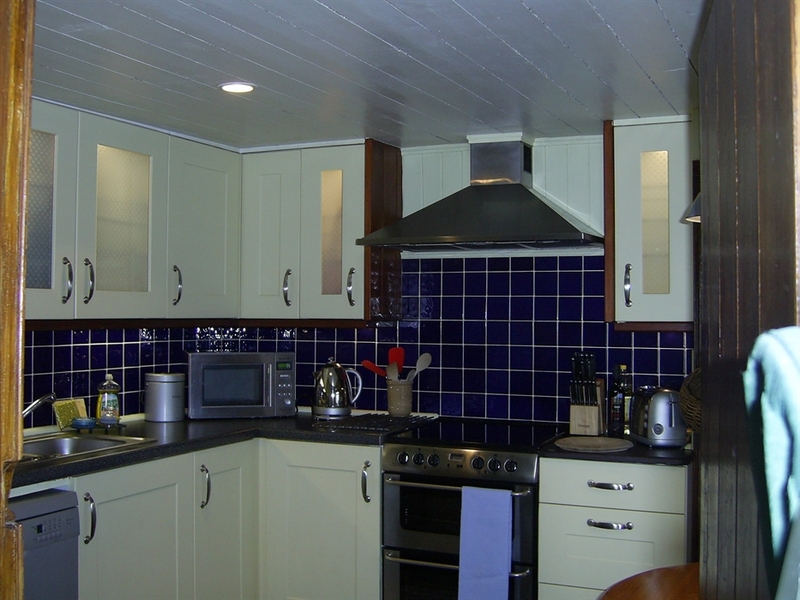 Sleeping 4 guests, accommodation comprises: 1 double, 1 single and 1 box bed in sitting room; Sitting/dining room with sea view and open fire; Shower room; Kitchen; Private garden with patio and barbeque.